Sanya Marriott Resort & Spa wins 7 outstanding hospitality awards in 2012. Sanya Marriott Resort & Spa is honored to have received seven outstanding hospitality awards in 2012. These are: “The Best Seashore Holiday Resort” by National Geographic Traveler magazine, “Most Divine and Romantic Seaside Wedding” by Hurun Report magazine, “Certificate of Excellence” by Tripadvisor’s China official website Daodao.com, “Best Western Restaurant” by Voyage magazine, “China’s Top 100 Hotels” by Travel + Leisure China magazine, “Top Wedding Hotel” by World Traveller magazine and “Top 10 Hotel” in Hainan by SAFARI magazine. The "Gold List Award of China Tourism" established by National Geographic Traveler China, in order to raise the most authoritative and publicly-trusted voice of the whole tourism industry through the most influential platform and the most popular high-level tourism magazine in China. The "Gold List Award of China Tourism 2012" was voted for and chosen by the readers, online users and invited professional judges representing a wide range of professional backgrounds and expertise in the field of tourism industry. Hurun Report is widely regarded as the foremost authority in tracking the rapid changes amongst China’s wealth creators. 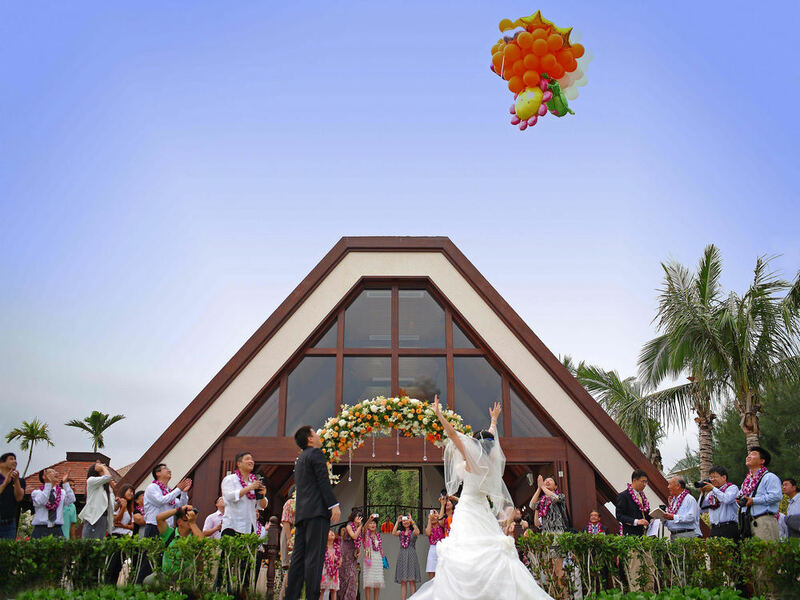 The Hurun Research Institute released the Hurun Presidential Award List April 4 2012, Sanya Marriott Resort & Spa’s Ocean Front Chapel won the “Most Divine and Romantic Seaside Wedding Award”. TripAdvisor is the world’s largest travel site, Sanya Marriott Resort & Spa was recognized by its China’s official website Daodao.com as 2012 Certificate of Excellence for our consistent excellence in earning exceptional traveler ratings over the past year. The certificate of Excellence is the annual award for businesses that consistently earn top ratings from TripAdvisor travelers with a rating of 4.5, a testimonial to our high standards in the business. 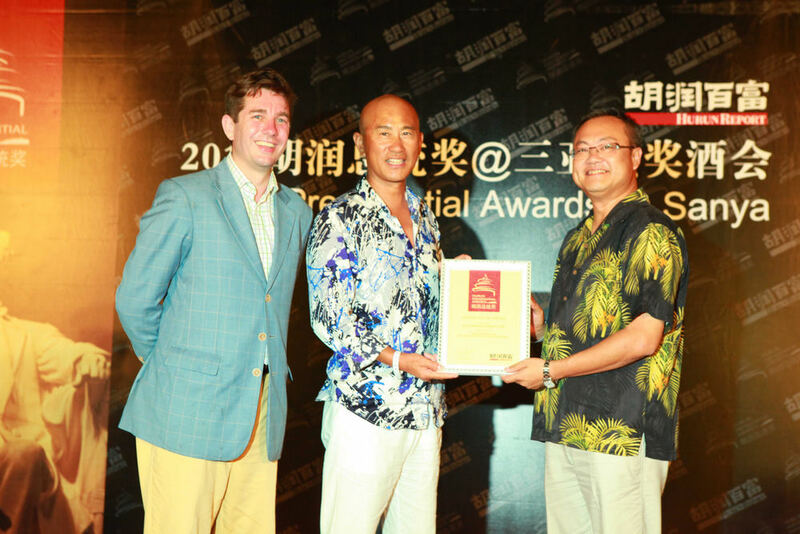 Sanya Marriott Resort & Spa’s Marriott Café restaurant in Yalong Bay was awarded the “Best Western Restaurant 2012” by Voyage magazine. Travel + Leisure China magazine’s 2012 China Travel Award selection was announced in October after five months of comprehensive expert review, reader voting. Sanya Marriott Resort & Spa was proud to be named a “China’sTop 100 Hotel”. Sanya Marriott Resort & Spa was awarded as a “Top Wedding Hotel 2012” by World Traveler magazine. SAFARI magazine’s Golden Coconut Award for Hainan Hotels 2012 was announced in April 15 after three months of expert review, over 100,000 of Business travelers and readers voted online. Sanya Marriott Resort & Spa was proud to be named a “Top 10 Hotel” in Hainan. Nestled on the pristine white-sand beaches of China’s only tropical destination, Sanya Marriott Resort & Spa is the perfect choice for a relaxing escape. The exclusive beach resort is conveniently located just a 35-minute drive from Sanya Phoenix International Airport. Designed with vibrant colors, natural stone and warm woods to reflect its spectacular surroundings, Sanya Marriott Resort & Spa offers 452 well-appointed rooms and suites. Multiple swimming pools, a Clubhouse for kids, Fitness Centre and signature Quan Spa combined with a comprehensive range of meeting facilities, including an Ocean Front Chapel, make it the perfect choice for holidays, meetings and celebrations of all kinds. The tranquil ocean and tropical mountain views beckon guests to sit back and relax in peace. It is the place that you have always wanted to go and never wanted to leave!